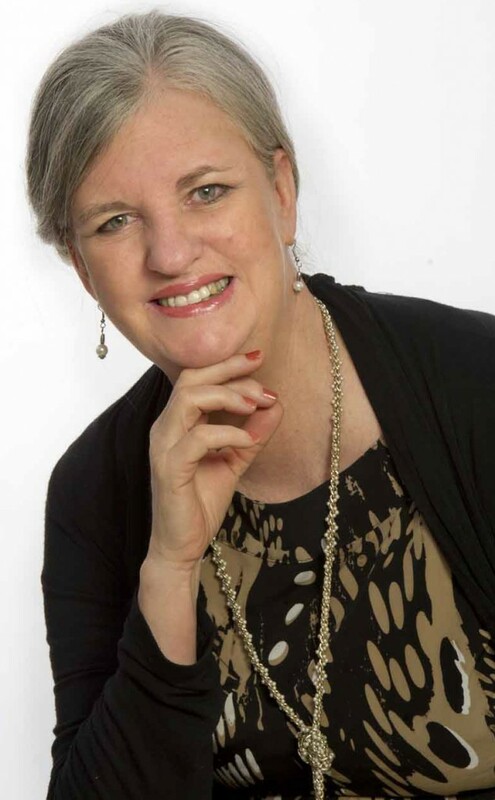 Val is an International Keynote Speaker, qualified Coach, with her niche in Parent Coaching and Relationship Coaching, and is the founder of Koemba Parenting. 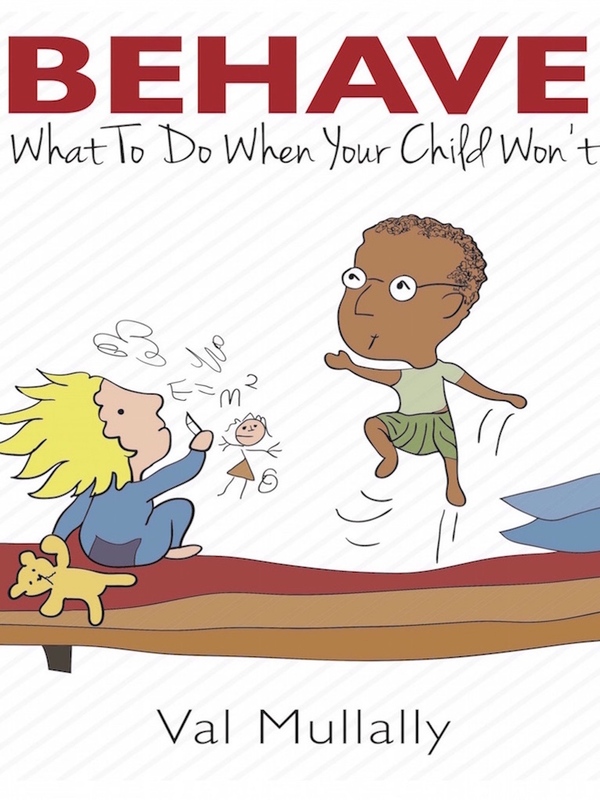 The Koemba approach helps parents to discover how to deepen connection and communication to create happier homes. 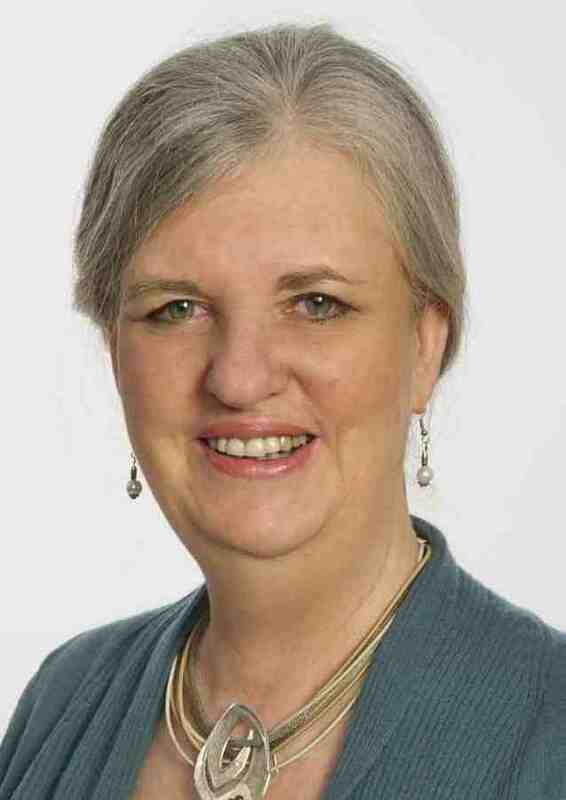 Val grew up in Africa and now lives in her homes in Cork, Ireland and North East England. 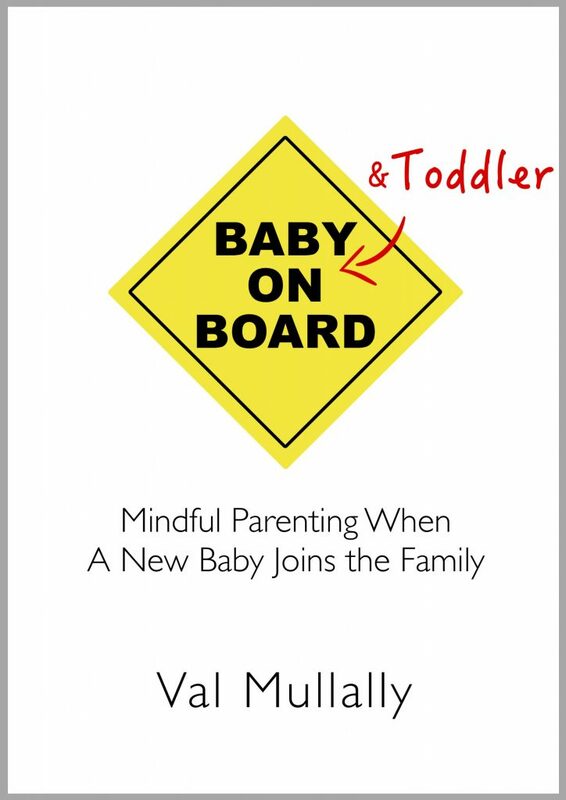 She is busy with her next book: “Baby and Toddler On Board – Mindful Parenting When A New Baby Joins the Family”, due for release in Autumn 2018. 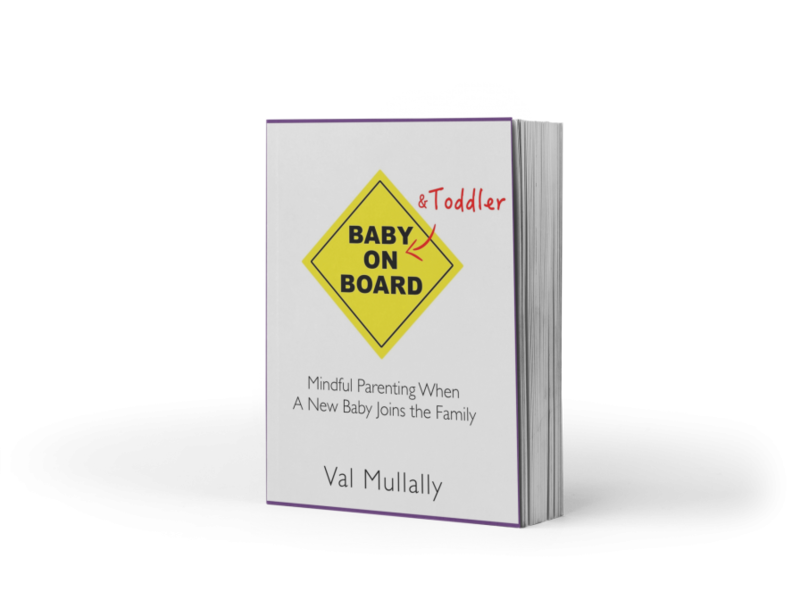 Val writes a Parenting blog and contributes to radio, television, and press about Parenting issues and is resident Parenting Expert for My KidsTime. 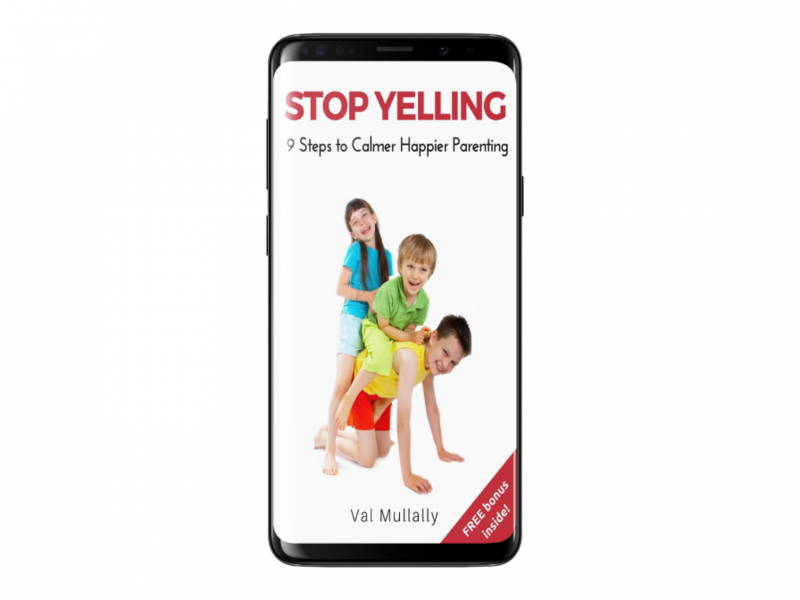 Parenting Expert Val Mullally MA is founder of Koemba Parenting, an international Keynote Speaker, and qualified Coach (registered with Association for Coaching), and author of “Stop the Yelling – Nine Steps To Calmer, Happier Parenting” “‘Behave – What To Do When Your Child Won’t’ (published 2015) and “Parenting Positively: Parenting Skills” (published by Barnardos & Family Support Agency, 2007) and “Baby And Toddler On Board – Mindful Parenting when a Second Baby Joins The Family” release date 19 November 2018. Val has created the Koemba Parenting courses, which are presented in person and as online parenting courses (both evergreen and interactive courses). 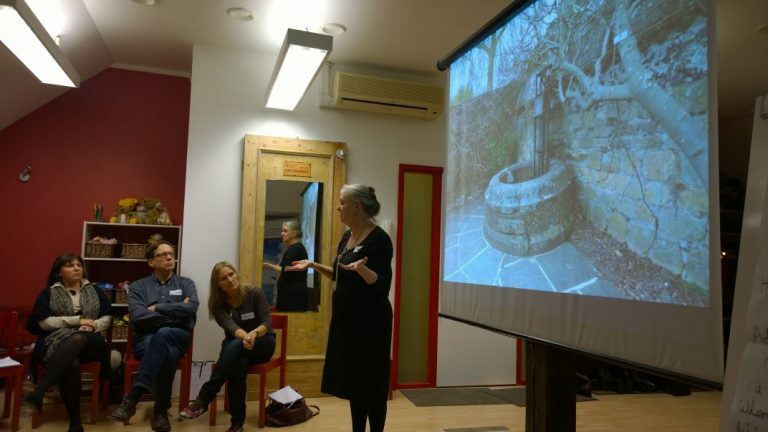 Her focus is supporting parents to develop meaningful connection and communication in the home, to respond helpfully to children’s challenging behaviour, and to encourage and nurture children’s self-esteem and emotional well-being. Val writes a Parenting blog and contributes regularly to radio and to press, and has been on television, speaking about Parenting issues. She is also resident Parenting Expert for My Kidstime, where she offers a monthly blog and Facebook Live on topical Parenting issues. She believes that when children thrive, families thrive and when families thrive, societies thrive. One of her ambitions is to research how parents can nurture children’s spirituality. 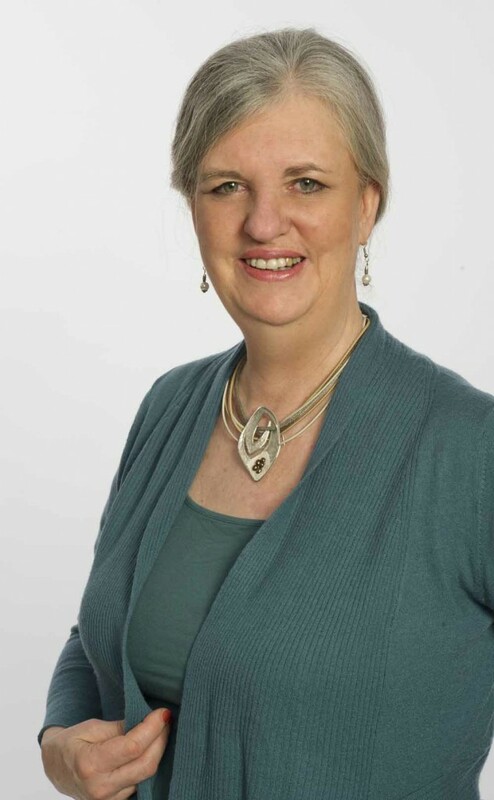 She is also a Relationship Theory Educator and is one of the international team who developed the Imago “Connected Parents, Thriving Kids” Parenting Program. Val’s background is in Education. 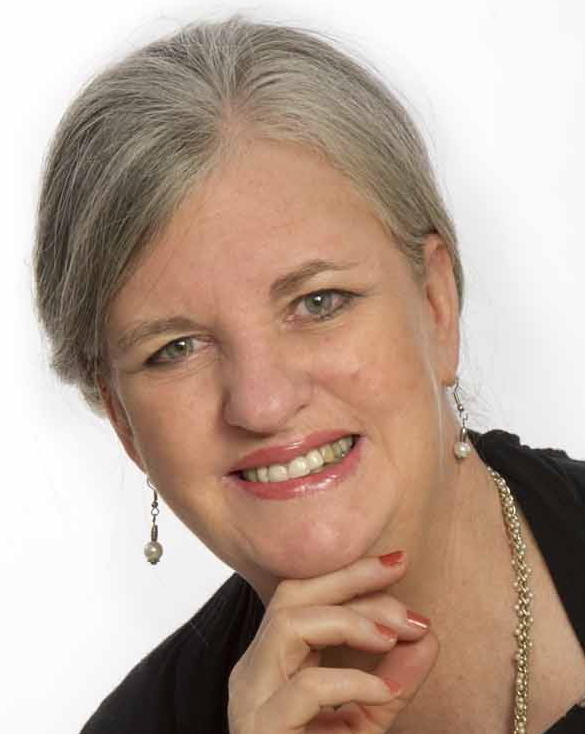 She worked for many years in Southern Africa and is an experienced school principal, teacher and trainer in Early Education. Besides working with Parents, Parent and Toddler Groups, Pre-Schools, Creches and Schools, Val also presents ‘A Coaching Approach to Parenting’ to professional, educational and voluntary organisations, including Barnardos, Cuidiu, Edgehill College, La Leche League, IRD Duhallow, HSE, Dublin City Childcare, Dublin South County Childcare, Wesley College, Wicklow County Childcare. She now lives in North East England as well as in Cork, Ireland, and loves to paint, garden and enjoys country walks with her husband and border collie. 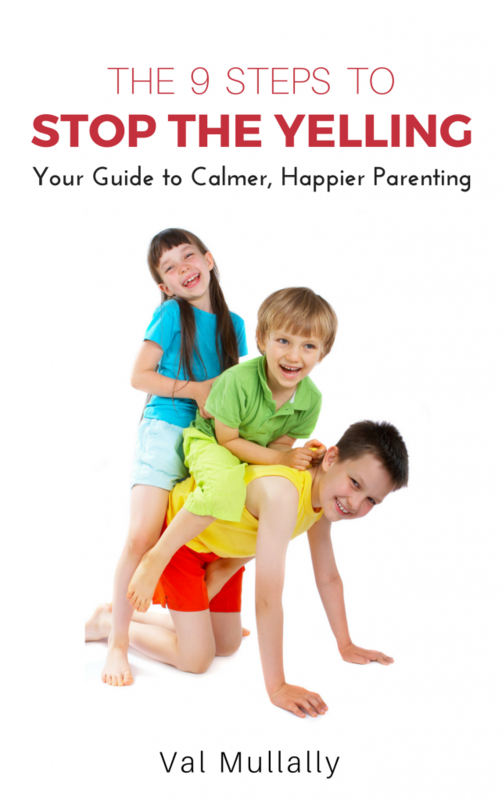 Val wishes she’d known what she knows now, when her kids were young, and has three grandchildren who continue to fine-tune her understanding of Mindful Parenting. 1. Val has always loved writing and won several National Writing awards as a child. 2. As a teen, Val was nicknamed the ‘Bird Girl’. Even the local police brought injured birds to her, that she nursed back to health. Some of the amazing African birds she hand-raised included a swallow, a Jacana and a Lilac Breasted Roller. 3. Val has an African Gray Parrot who mimics her voice so perfectly that her husband can’t tell if it’s his wife or the parrot calling him. 5. When Val has a break, she loves to build a Wasjig. These ‘backwards’ jigsaws really are a puzzle. Val says the challenge of these, and the fun detail in the pictures, is the perfect get-away-from-it-all activity.